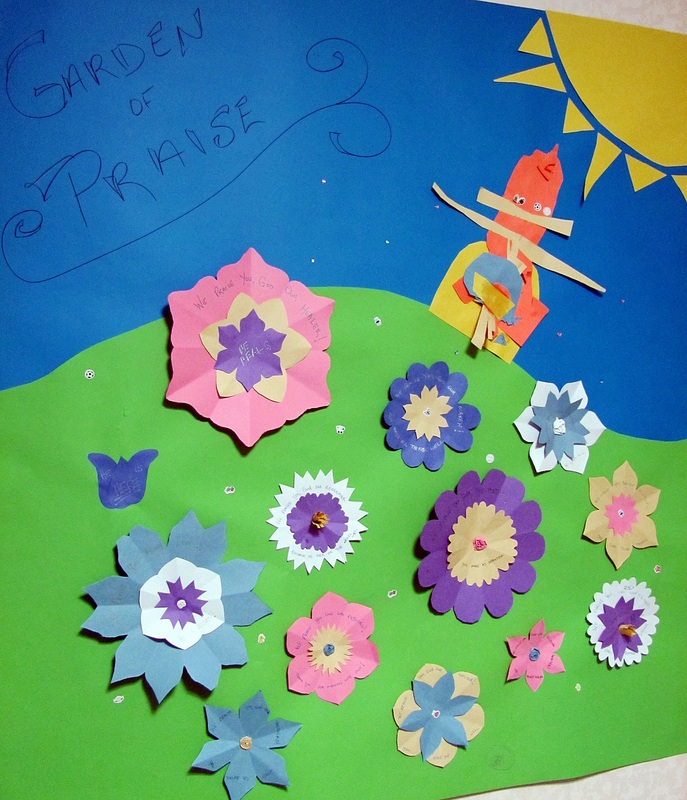 For Holy Week, we took Good Dirt up on their suggestion to create a Garden of Praise. We added flowers each day starting on Palm Sunday. When I added a new flower, I would ask my son why we praise God. His answer was different each time and all but two are his own. His answers cause me to praise God loudly. That is beautiful! Thank you for sharing. We join in your praises.